"When do I get my Oil Changed?" When do I get my Oil Changed? That is a common question asked especially with newer models. For most of us, all we need to do is follow the manufacturer’s recommended maintenance schedule for oil change intervals. 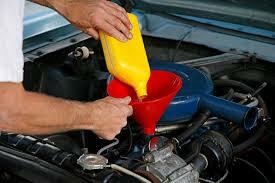 Their guidelines are designed to keep your car in good running condition for a long time.